Eezi-ads online business directory is an accredited online marketing company specializing in online advertising in South Africa. We offer our services to any one in South Africa looking to expand their online visibility and there by their web traffic and incoming leads. The online marketing return or investment has proven to be the most rewarding of all marketing strategies. Eezi-ads Online business directory strives to deliver the best online marketing solutions in order to take you, your internet business and your website to the top of all search engines. Eezi-ads is one of the fastest growing 100% BEE proudly South African specialist business directory publisher in South Africa, having been in operation for 6 years. Eezi-ads operates throughout South Africa and publishes a large range of specialist business directories which is invaluable for business to business communication and promotional opportunities. Our aim is to list every business in South Africa with Eezi-ads. Our directories are distributed online throughout South Africa. 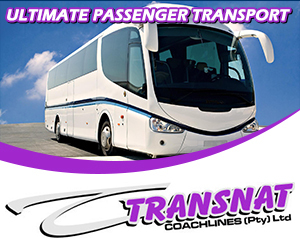 Our main clientele base is business enterprises & large organizations in South Africa. With over Three Hundred Thousand hits every month, this makes Eezi-ads one of the largest Business directories in South Africa. The on-line directory is a premier guide for information on businesses, community, government, recreation and entertainment and, with the enhanced search fields, is searchable by business location.